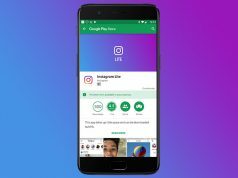 All the latest popular apps are getting Dark Mode and Android fans are asking Google to introduce an all dark theme to Android 9.0 Pie. At first, it seemed like Google was listening to fan feedback because a line of code hinted that the long waited dark theme might be coming. Unfortunately, this didn’t happen and to make things even worse, Google didn’t even reveal the reason why it didn’t want to introduce an all dark theme. 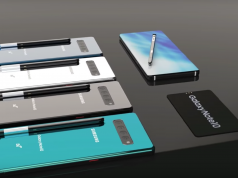 On the bright side of things, there might still be hope for the upcoming Android Q. Even though Android Q is still months away from releasing in the beta version, Google commented on a Chromium Bug Tracker post which hints that a dark theme for the new operating system might be coming. “Dark mode is an approved Q feature. The Q team wants to ensure that all preloaded apps support dark mode natively. In order to ship dark mode successfully, we need all UI elements to be ideally themed by dark May 2019,” said Google. As the comment made by Google reveals, the developers who are in charge of creating Android Q are working on a dark mode for the operating system. 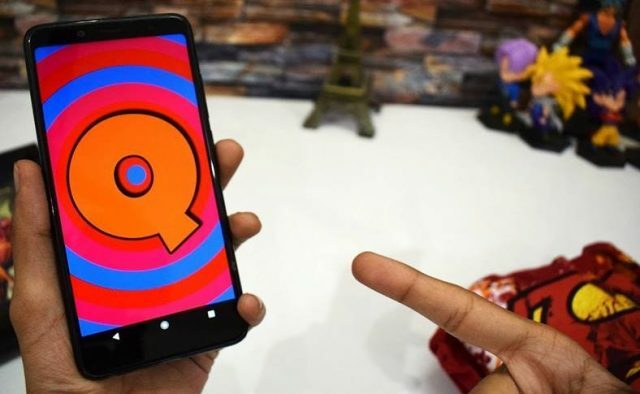 The feature has already been approved and all that is left is for the Android Q developers to make sure that all preloaded apps support it without any issues. Although, we need to mention that this comment from Google was posted back in October 2018 and that Google hasn’t made any announcements ever since. This means that the long awaited all dark theme for Android Q is not guaranteed to arrive. Sadly, the only thing that we can do right now is to wait and hope that Google does decide to introduce this feature when Android Q finally launches.